I love Italian wine. Every visit to Italy, I try something new. I fall in love again with every sip. These are some of my favorite Italian reds to lead us into autumn. 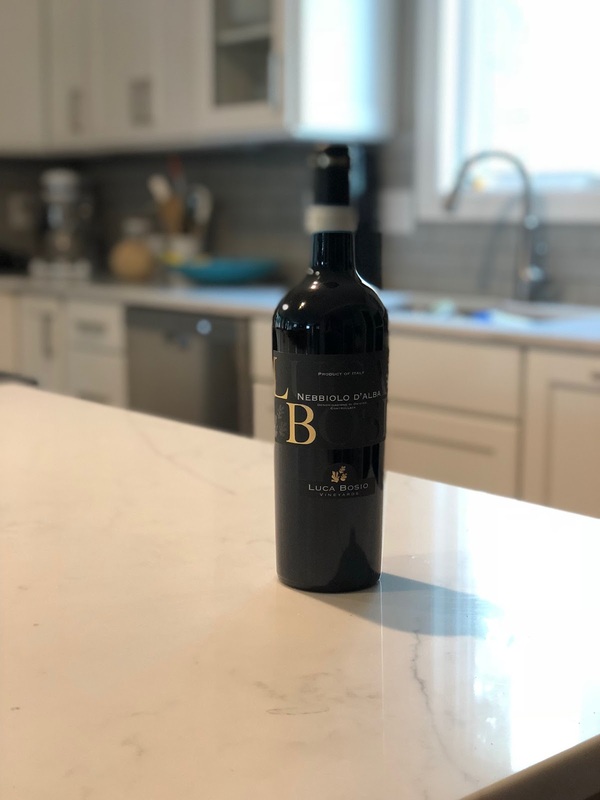 Luca Bosio Nebbiolo d’Alba 2016: This Nebbiolo boasts a garnet red hue and shows floral aromas typical of the grape when young—along with chocolate, toast and spicy notes from its aging in wood. It has great structure and big tannins, but its fine aroma will allow everybody to enjoy it easily. I love it with red meat and pasta. 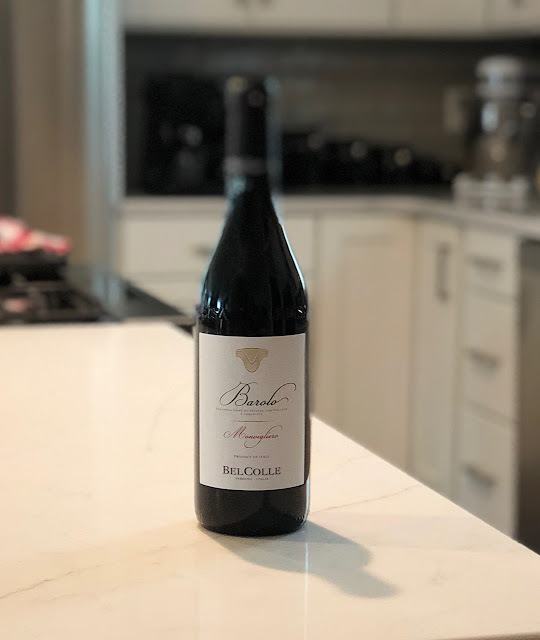 Bel Colle Verduno Pelverga: This Verduno Pelverga possesses a delicate ruby color with highlights that range from violet to cerise. A fine balance of acidity and tannins render it gracious and fresh to the palate, while maintaining a good structure. With its fragrant and spicy aroma, and white pepper scent, it is considered a rarity by Italian wine connoisseurs. This is a smooth wine that I love with pasta. Bel Colle Barolo Monvigliero D.O.C.G. : Bel Colle Barolo Monvigliero D.O.C.G. is garnet red with full and long lasting aromas of floral and citrus, with a hint of space. The taste is dry, but full and velvety in melodic harmony. I love a good Barolo and this one is exceptional. Get your red meats ready or pair with some bold Italian cheeses. Delicious! This is made with 100% Nebbiolo grape. 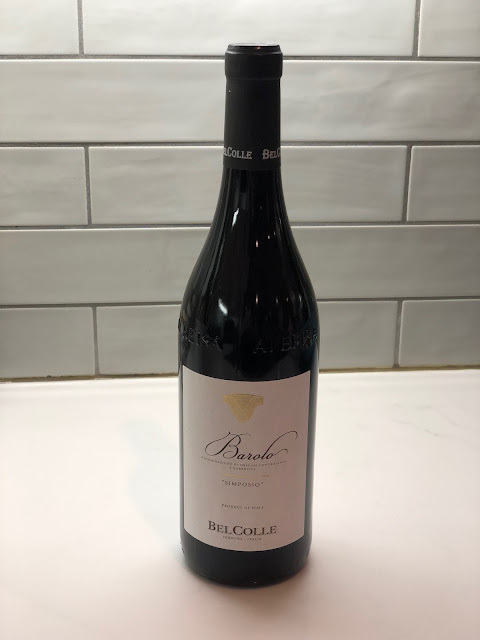 Bel Colle Barolo D.O.C.G. 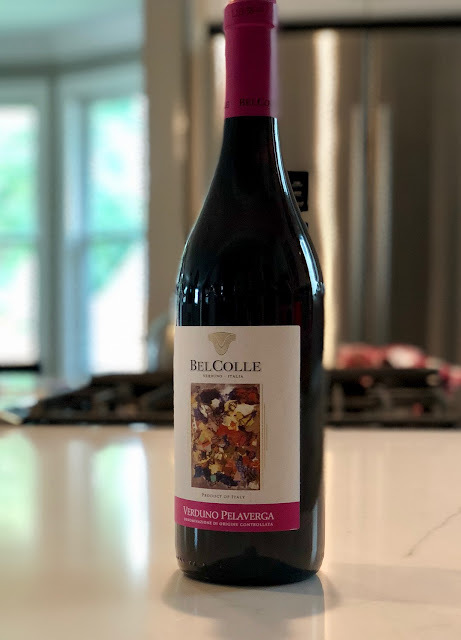 Simposio: The best expression of the Piedmont region, this Nebbiolo is garnet red in color, and boasts a complex nose—with fruit, floral, and spice aromas all intertwined. It has great structure and big tannins, that smooth out during the aging process, with a structure that perfectly matches its massive aromas. “Simposio” refers to a “meeting” blending of grapes from different vineyards close to our winery. Braise some beef and pop open a bottle. 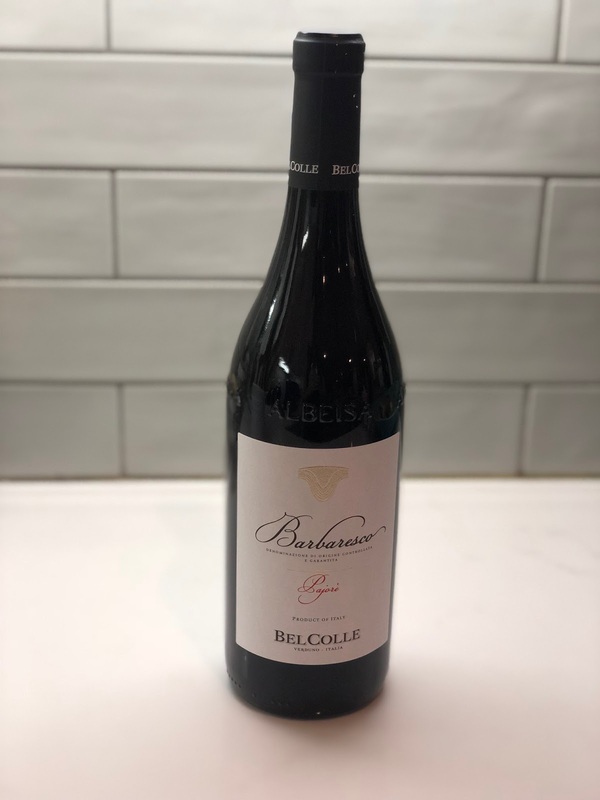 Bel Colle Barbaresco D.O.C.G. Pajore 2015: Bel Colle Barbaresco is ruby red in color with slight orange hues. This Nebbiolo exhibits violets and a hint of spice aromas that support a velvety finish. Try this with braised pork. The tannin doesn't hit quite as hard with a Barbaresco versus a Barolo. Leda 'Truffle Hunter' Barbera d'Asti 2016: Ruby red in color, this Barbera shows ample red fruit on the nose. It has silky tannins that give it a smooth mouthfeel. 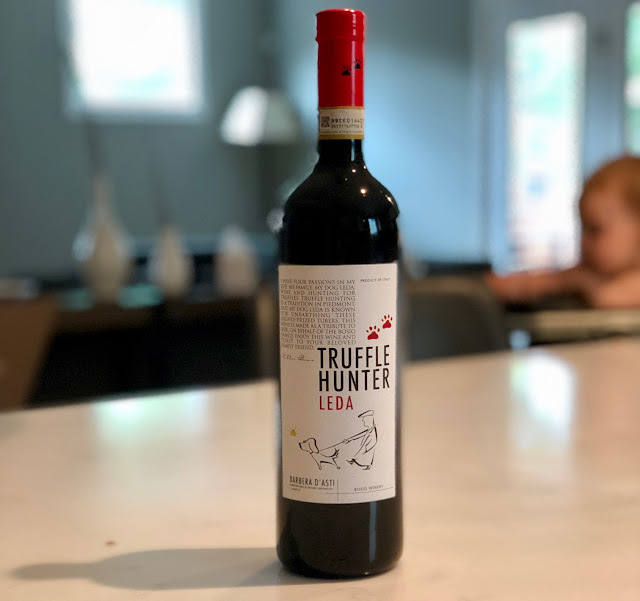 This “easy-to-drink” wine has a freshness and approachability that makes it a great wine for even the casual wine consumer. I like this wine and the label. Great price point for weeknight sipping.